Marvel’s Iron Man VR has been confirmed for the PSVR and would be coming later this year. Sony official blog post today confirmed that Camouflaj and Sony Interactive Entertainment in association with Marvel Games will finally bring the ultimate Iron Man fantasy game to VR via Sony’s PlayStation VR. Ryan Payton, Director, Camouflaj on Sony’s PlayStation blog post said wrote that the team at Camouflaj, Sony Interactive Entertainment, and Marvel Games are all working to bring the ultimate Iron Man fantasy game exclusively for PlayStation VR. Ryan also said that they will be sharing more details in the coming months. 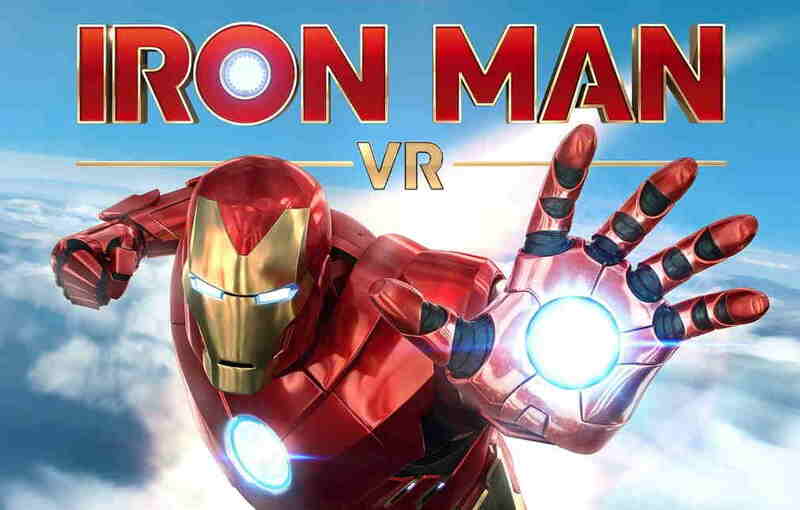 Marvel’s Iron Man VR will be available later this year on PlayStation VR, but there is no exact date have been announced yet. We have so much to reveal about the game and many fun development stories to tell, but we’ll save that for another day. Today, we are excited to celebrate with you that an authentic, fully-featured Iron Man VR game is on the way! Everyone at Camouflaj, Sony Interactive Entertainment, and Marvel Games are hard at work on delivering a game that is truly worthy of the Armored Avenger, Ryan said in the blog post. Meanwhile, you can check out the Marvel’s Iron Man VR official announcement trailer above.